Excellent customer service and pricing. Steven went above and beyond to help me. Great customer service. Thank you!!! Great job, great customer service. 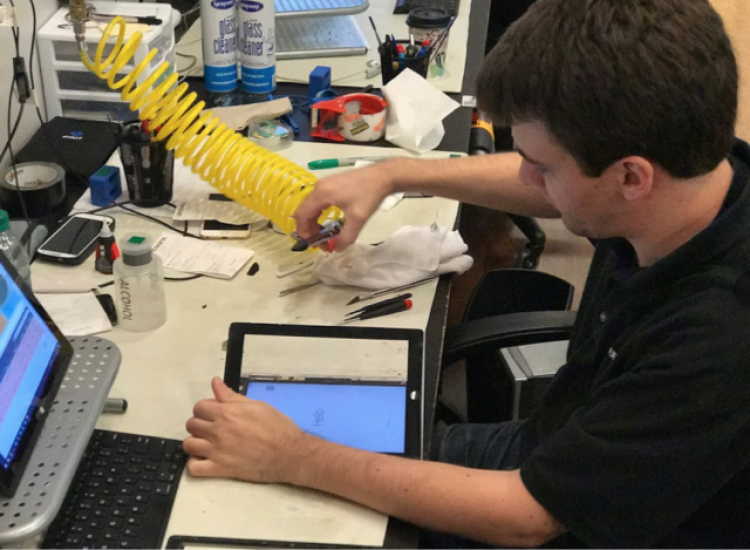 The screen did not function properly after the repair. I went back the next day and they replaced under the warranty. It works great now! Great staff: very knowledgable with an outstanding attitude. Quick, Friendly, Efficient. Warranty honored. 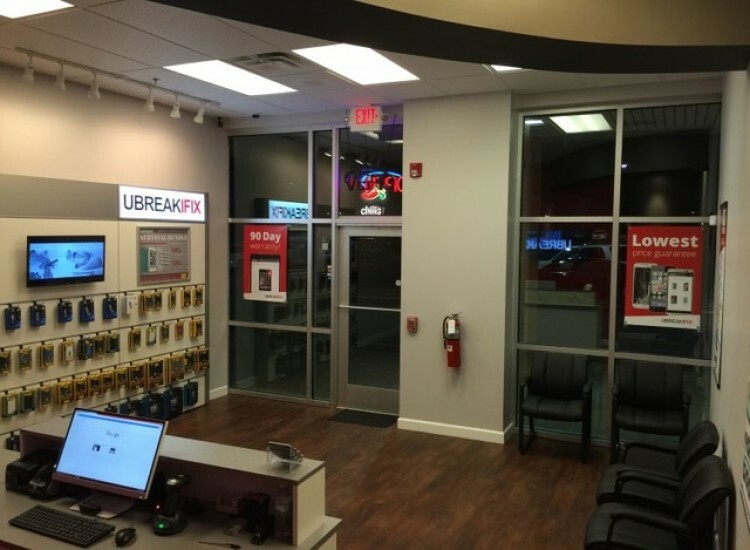 If you need your electronics repaired and are in the Brentwood area, head over to uBreakiFix Brentwood.  We are conveniently located at Creekside Crossing in the Publix shopping center next to Pei Wei. 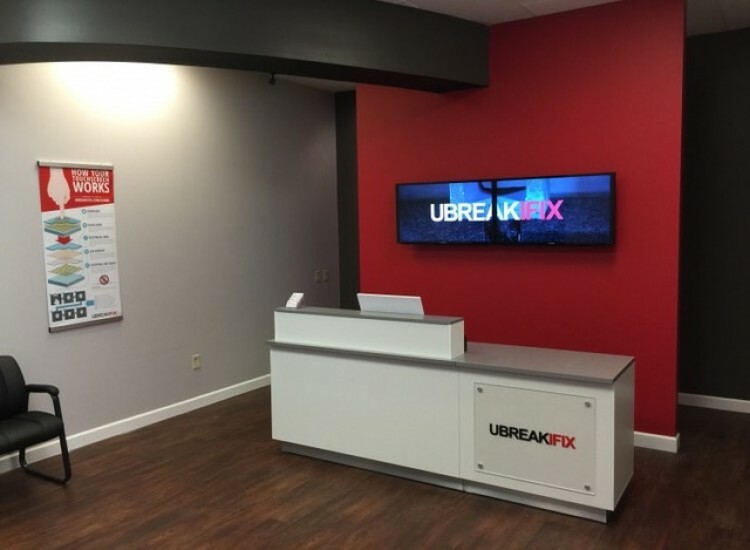 You can drop off your device on the way to work or during your lunch break, while our friendly and skillful technicians at uBreakiFix will assist you with any electronics issue you may have. 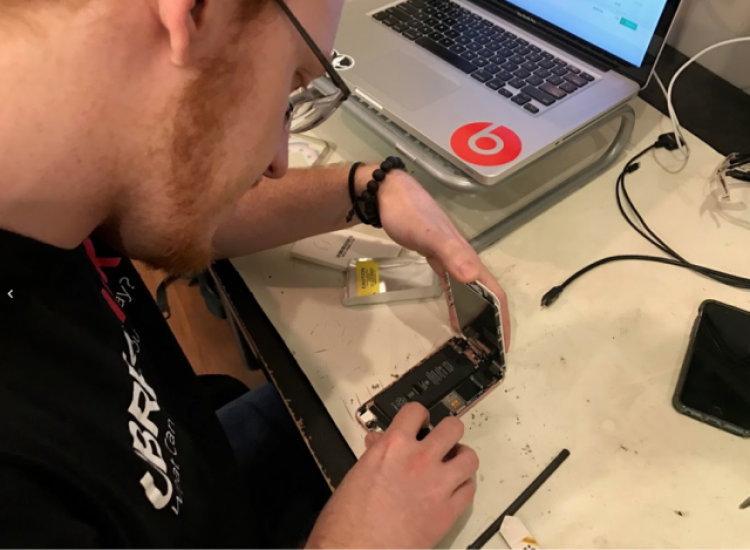 From replacing cracked iPhone screens to Macbooks with water damage or a game console that just isn't working, our expert techs will get you connected again. Our diagnosis is always free, and we offer a 90 day no-hassle warranty along with a low price guarantee. We will price match any local competitor and beat that by $5.